10 litre cooroy mountain spring water. 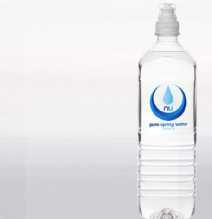 nu pure spring water. 12 x 1litre pop top. 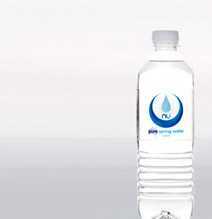 nu pure spring water. 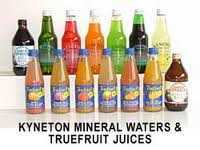 24 x 600ml.